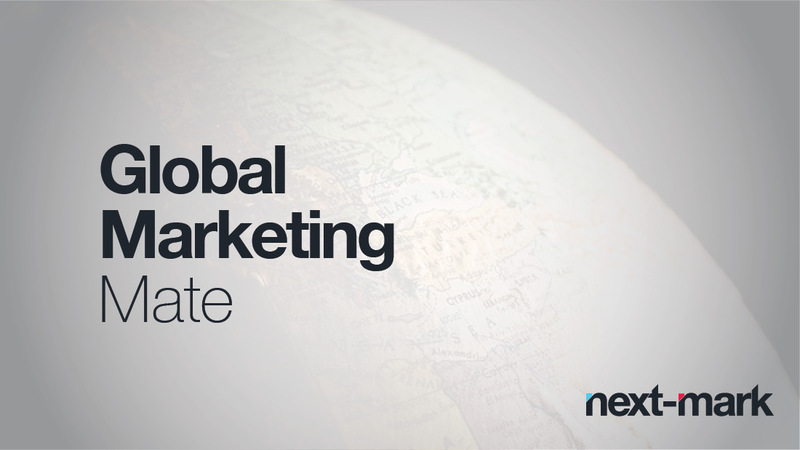 At Next-Mark, we handle both national and international clients, so it is important for us to be aware of both the disparities and parallels that exist between international borders. Earlier this year, I was presented with the opportunity to study abroad at the University of Adelaide located in Adelaide, Australia. While enrolled in an entrepreneurship and peace studies course there, I had a tremendous opportunity to learn about the culture and rich business history of Australia. Seeing a different perspective, specifically in marketing, I picked up on a few similarities and differences between the United States and Australia. Overseas, and in the United States, there is a technology craze; users are constantly looking for the latest and greatest invention. Akin to the United States, the Apple Store, the worlds leading technology retailer, leases out some of the largest space in downtown areas throughout Australia. The prominence of digital marketing is also very similar between the United States and Australia.. Mobile advertising is making a strong push, and one of the biggest international influencers is, of course, social media. With a strong emphasis on public transportation, there are emerging trends that allow organizations to effectively market to potential customers using public transport advertising space. Delivering a message and utilizing the allocated advertising space on public transportation is a key difference in between America and Australia. When considering the amount of time a person spends sitting on public transport, there is significant opportunity for a companies to reach a much broader audience. Advertising through various media outlets is where the true difference lies between overseas and marketing in the U.S. Australians take better advantage of the designated space in public transportation. Looking at the small avenues of advertising that one never thought had any value is something that we look for in the United States. Make note of where you spend more than five minutes of your day and think of the marketing possibilities in area surrounding you. Marketing to youth and the millennial generation has always been a tall order, no matter what geographic region you are in. In Australia however, independence might not come right after high school. An increasing amount of students are still living with their parents well into their twenties, allowing them spend more on material items instead of rent. It’s hard not to underestimate the power of advertising when the minimum wage is around $18 and the unemployment is around 5%. These youth are more likely to spend money in a retail setting instead of saving for future living needs. Marketing to youth in Australia is a more challenging task, but worth the effort because of the large amount of untapped potential. Young adults are able to earn a decent living without going out of their way to fulfill their education. Next time you travel abroad keep these in mind, and take note of the similarities and differences YOU notice!